Clash of the Titans, the UK's No 1 Martial Arts Spectacular is taking place in Huddersfield on the 12th November. 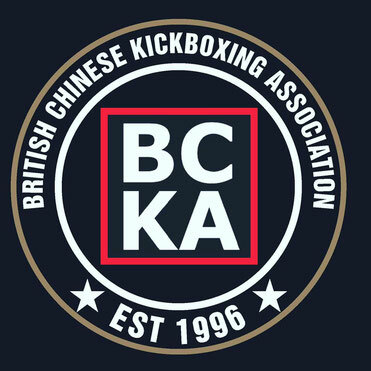 This fight extravaganza features the best Martial Arts fighters across the UK including BCKA's own Alex Barrowman Jnr and Kevin Williams. Alex and Kev will be fighting for the Warriors under the guidance of Alex Barrowman alongside fighters from the organisations of Chris Boughey and Joe Tierney. For tickets and further information please see Alex Barrowman. This is a great opportunity to see some of the best fighters in Martial Arts today. Come along and support your fighters on the biggest stage in Martial Arts in the UK.